Of course after long use of a computer to accumulate a collection of files in your computer, especially if you from carrying a lot of files from the Internet. Are in real serious problem if you are not available on a large hard drive or when you want to search for a file or a certain image, so If you're like me suffer from duplicate files and that thing for taking too much of disk space unjustly, this program is what you're looking for. 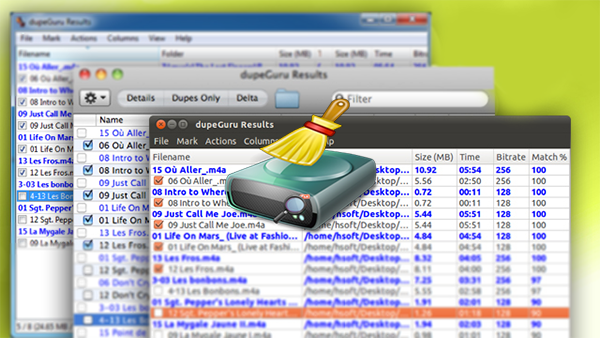 dupeGuru is a powerful tool to search for duplicate files in a computer, is easy to use in addition to being available for all systems Kaloandoz, Linux and Mac . 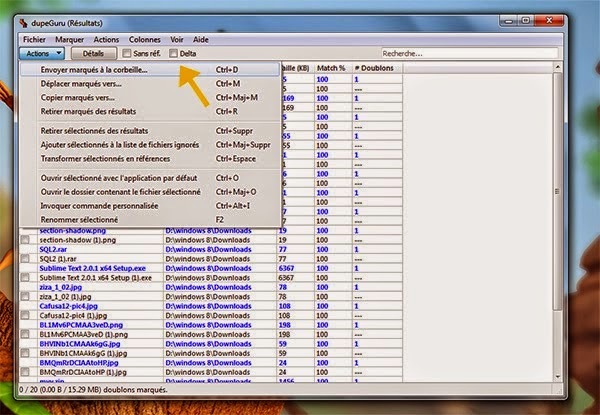 After installing the program in the main façade you select the place you want to search for duplicate files, for example, in the case of Sahdd file "Downloads." 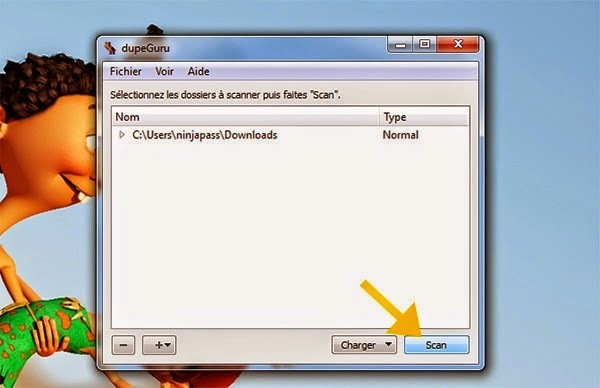 Then click on the button "Scan". on Marquer to Select All. files, you can move them to another folder or you delete them permanently.